Thank you for your interest in further information from the Peters Group. 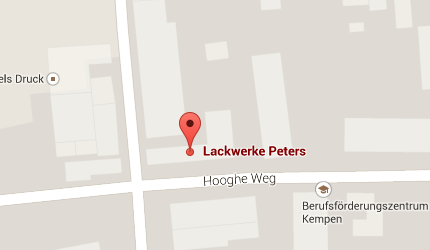 Please find the coordinates of our Headquarter in Germany below. For other global locations click here. Thanks, We will contact you within 24 Hours!